I read this article and found it very interesting, thought it might be something for you. 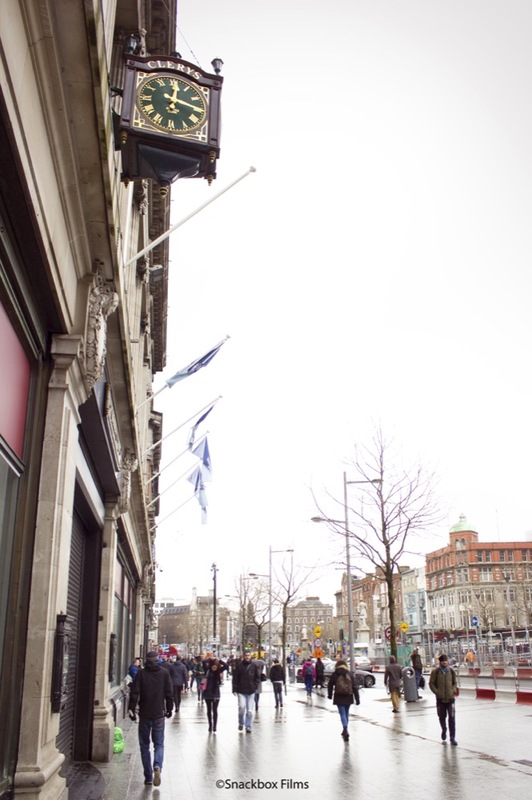 The article is called Under The Clock: Clerys on O’Connell Street and is located at https://www.totallydublin.ie/film/film-features/under-the-clock-clerys-on-oconnell-street/. 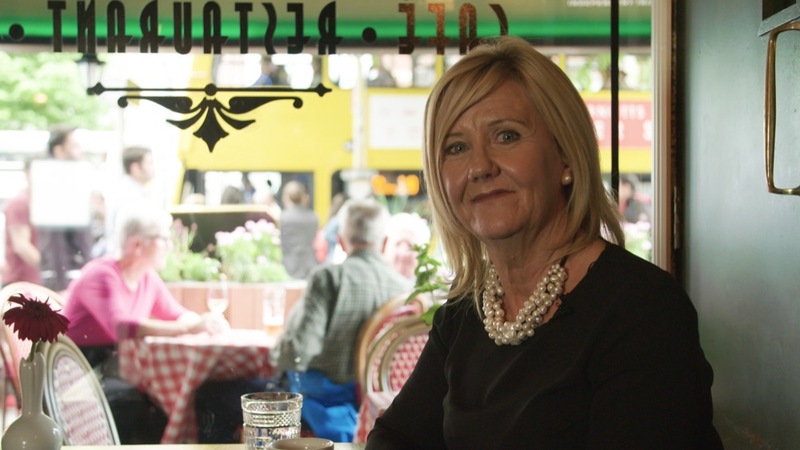 So many stories of love and life started ‘Under the Clock’ at Clerys on O’Connell Street. A new documentary discovers some of these tales. We talk to its director and two participants about their memories and involvement. 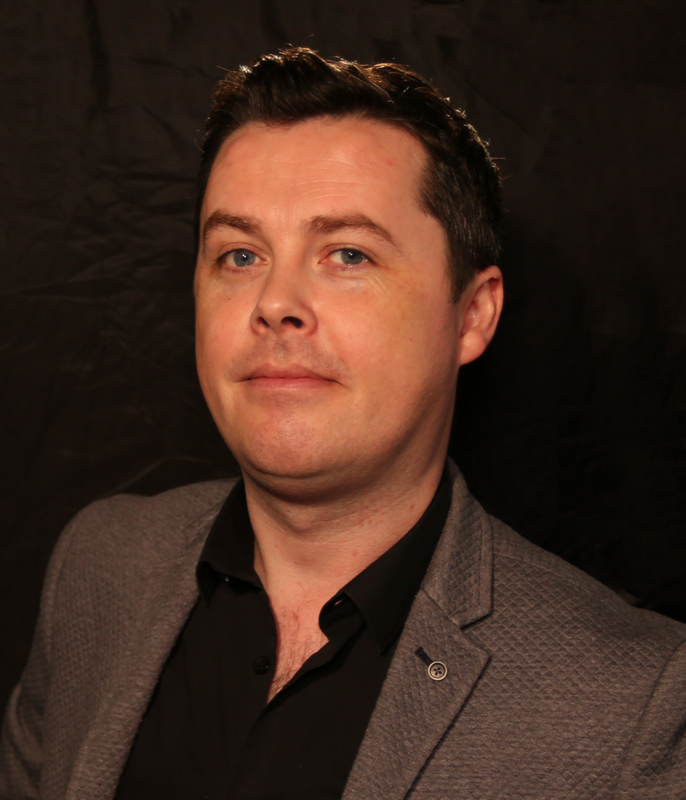 A cameraman by trade, Colm Nicell has worked in broadcast television around the globe, from the Middle East to the UK. 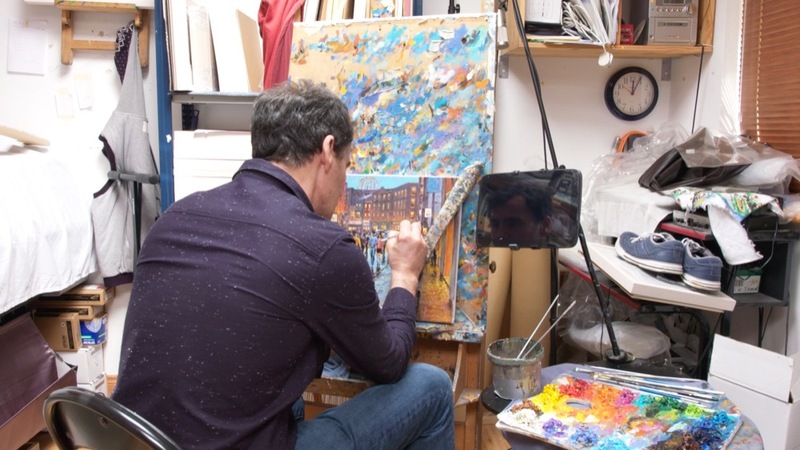 It was only in 2014 that he returned to Ireland to set up Snackbox Films with his two business partners, with the intention of producing films that would entertain an Irish audience. Nicell is of course referring to the iconic Clerys Clock on O’Connell Street. Once considered a great place of romance for townies, culchies and tourists alike, it’s lost its luster over the years. The result is Under the Clock, a fascinating and oftentimes surprising documentary. 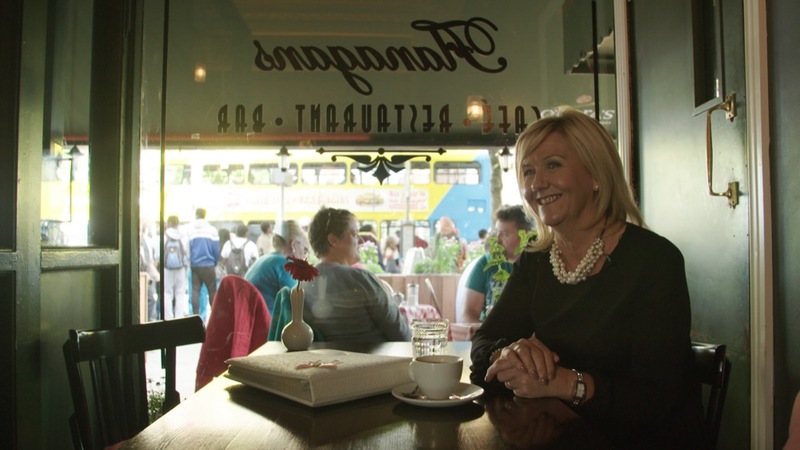 Though the film begins with people recounting their youthful experiences meeting under the clock, it soon dovetails into dating, marriage and gender politics in Ireland in the 20th Century. The film walks a fine line between swooning nostalgia and casting a critical eye over an oppressive time in our country. On paper, the structure of the film seems unwieldy. Tales of romance and first-loves soon give way to the realities of life in a very catholic Ireland. Themes of alcoholism, sexism and transgender identity weave their way in and out of the narrative. But it’s a gamble that has paid off. Nicell was often surprised by how candidly his subjects spoke. One of the most poignant scenes in the film involves Christina, a woman in her 70s, describing her abusive marriage. What makes it even more surprising is that Christina is Nicell’s mother. Nicell himself is only 38 years old, but most of the interviewees in the film range from their 60s to their late 80s. And yet he never found it hard to bridge that generation gap and make a connection with his subjects. The real challenge for Nicell was in post-production. Though he had secured early funding from Screen Ireland, formerly known as the Irish Film Board, Nicell struggled to amass the full funds needed to complete the film. That necessitated a break halfway through the production. Ireland has changed rapidly in the last few years. Women and LGBT members in particular have achieved rights that seemed unthinkable 50 years ago. But for a lot of the people in Under the Clock, they feel that something has been lost along the way, that intimacy and connectivity have been diminished in a dating landscape increasingly defined by online dating. Over the course of the film, did Nicell start to become nostalgic for a time past? 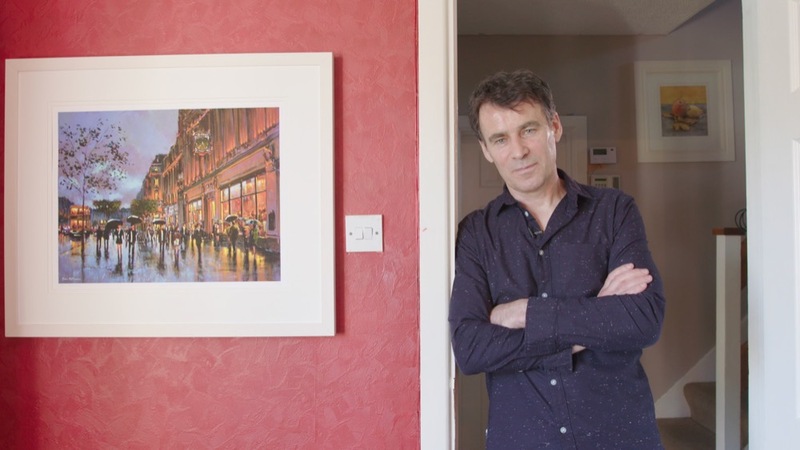 Chris McMorrow is a Dublin-based painter that moonlights as a writer and actor in his spare time. 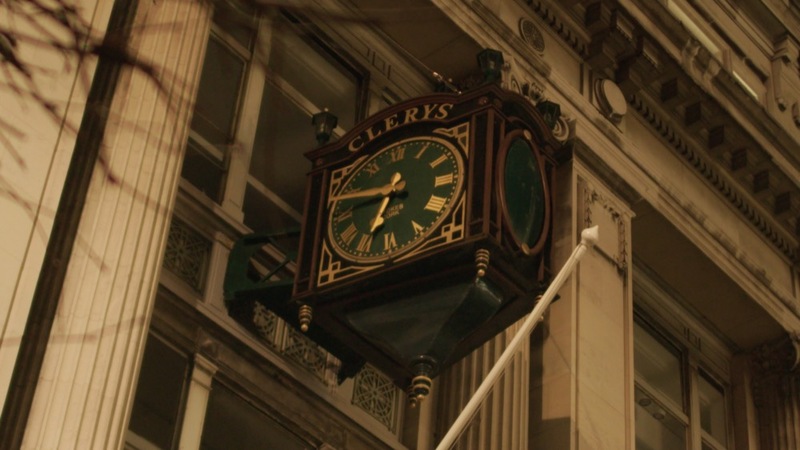 When he saw a post on Facebook asking people to share their experiences of Clerys Clock for the film, he knew he had some good stories to tell. Nonetheless, McMorrow’s nostalgia is tempered by recent developments in the city, and he tries not to live too much in the past. Her love of Clerys led to her writing a blog about the place, describing her experiences in her youth. When she heard that Under the Clock was being made, she rang up the production office and asked if they would like her to share her stories. It’s not just romance that Ball discusses in the film; she also goes into detail about “getting your wear off of boys.” Are her grandchildren excited to see her talk about kissing on the big screen?